World’s First THX Certified DLP 4K UHD Projector Brings Authentic Cinematic Performance to Your Own Home Cinema. 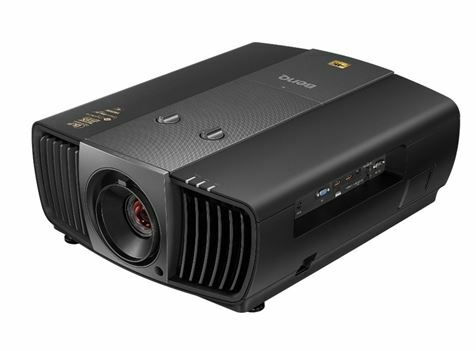 Get the BenQ W11000 home cinema projector for epic quality theatre at home. 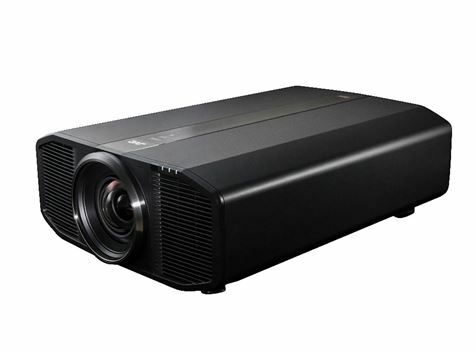 The world’s first DLP 4K UHD home cinema projector, W11000 achieves prestigious THX® HD Display™ Certification* to deliver authentic reproduction of the director’s vision, rivaling the picture quality of a commercial digital cinema. Producing 8.3 million distinct pixels for dazzling clarity without panel-related artifacting, and THX Certification for extraordinary picture quality, W11000 offers cinematic image quality with absolute Rec. 709 color accuracy and stunning 50,000:1 dynamic contrast for an ultra-realistic widescreen film viewing experience. With intelligent functionality and installation flexibility, W11000 is comprehensively equipped to integrate seamlessly into any upscale home cinema. cinema with seamless integration into any home screening room. clarity and crisply defined fine details. shadowing, and interference patterns for immaculate clarity. viewing quality with flawless optics. performance, clarity, and sharpness across the entire screen. clarity at every corner of the image. 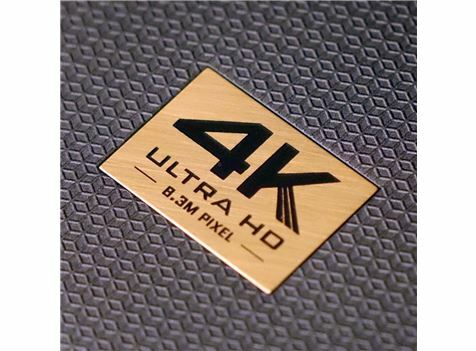 so you can enjoy your favorite 4K UHD content in brilliant clarity. rounds of live testing at THX’s San Francisco headquarters. is calibrated for cinematic color modeled on the HDTV standard, Rec. of the original palette of your video. includes many variables such as lenses, lamps and color wheel coating. projector built to ensure Rec. 709 performance. and preserve every subtlety in dark areas. throughout every scene of any film. with nothing to distract the audience from flawless cinema enjoyment. please even the most critical movie enthusiasts. and its background to produce sharp edges and precise surface textures. intermediate hues and subtle pigments. portraying every skin tone in its most beautiful shade. expansive viewing angles befitting its grand cinematic performance. existing aesthetics without any need for renovation. user-friendly adjustment tools for professional installations with ease. without sacrificing image quality for a custom installation in any room. space into a truly inspirational home cinema. fill ratio of individual pixels. 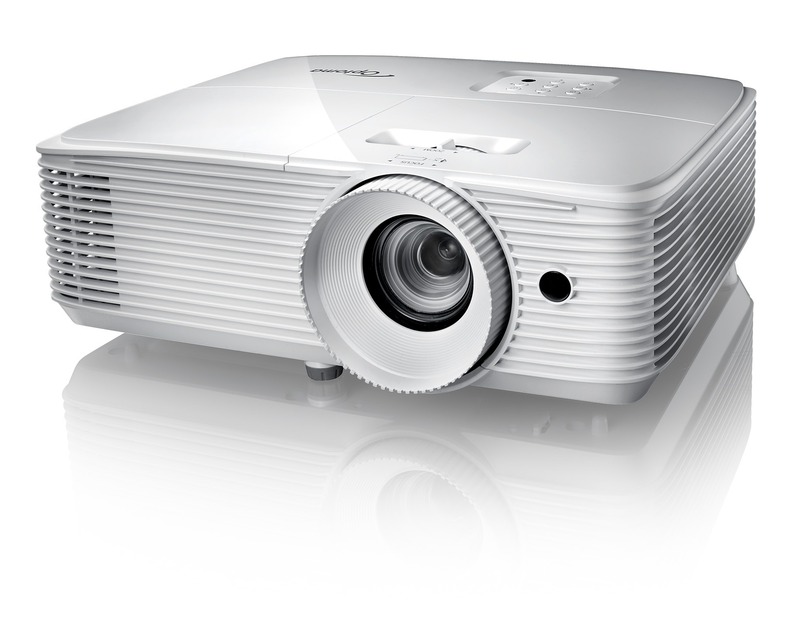 Free Delivery on the BenQ W11000 home cinema projector when you order online. Or visit our Melbourne Stores !